Nice remodeled 2 story home. 4 bedrooms and 4 baths. Partially finished walk out basement with half bath and wet bar. 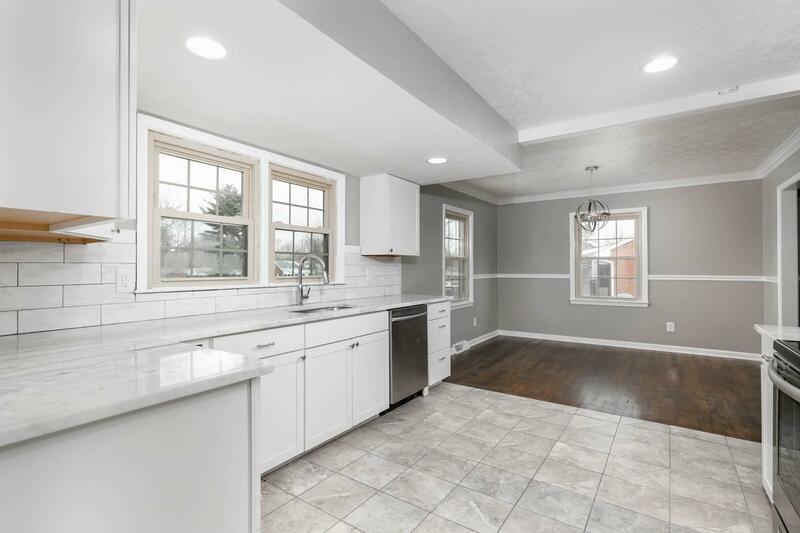 Refinished hardwood, fresh paint, New kitchen, Granite counters, new bathrooms with tiled shower, and huge fenced yard.